Like and share our Facebook Page to receive one entry in the drawing. Make a $10 minimum donation to one of three charities below by February 28, 2017 and we will match your donation up to $25. You will receive 3 additional entries for your donation, for a total of four entries per person. Drop off, mail, email, or Facebook Message a copy of your donation receipt to us. 3 Additional Entries to WIN! 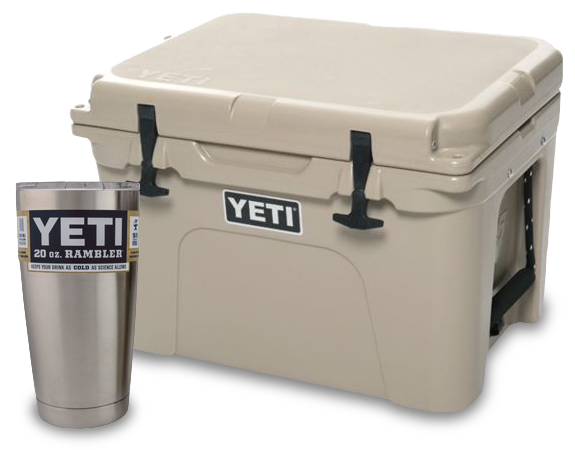 You do not have to make a donation to be entered for the YETI drawing – just Like and Share our Facebook Page. Receive 3 additional entries for your donation(s) to win the YETI prizes. You can receive a maximum of four entries per person – just Like and Share our Facebook Page AND make a minimum of a $10 donation to one charity. Donations must be made by February 28, 2017. Receipts must be received by February 28, 2017. Winner will be drawn and notified on March 1, 2017. 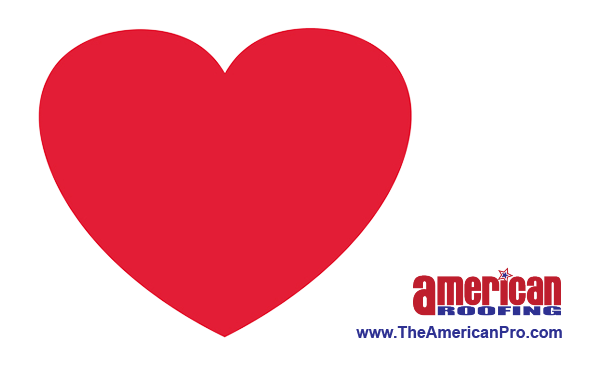 We’ll post our receipts for our matching donations to each charity on our Facebook page.